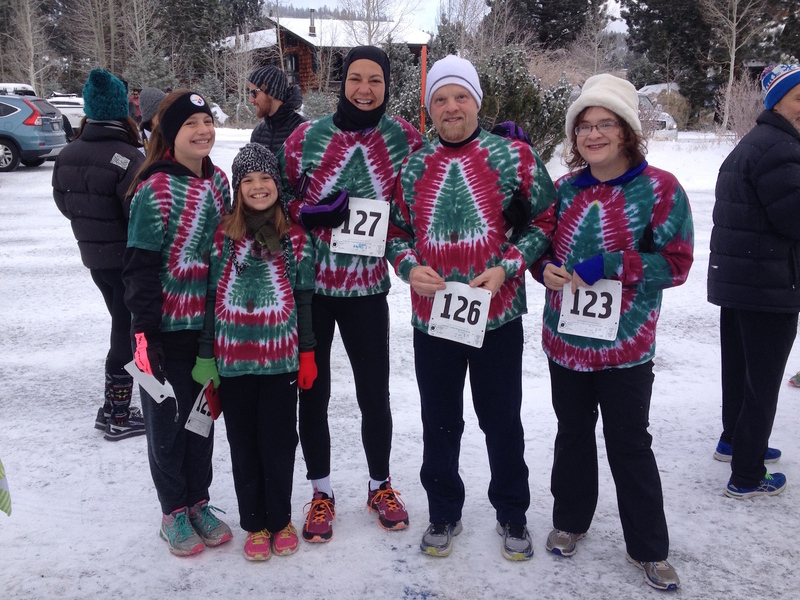 Kick start your holiday season by committing to health and fitness with a two-mile fun run in Mammoth Lakes, California. You'll get a taste of what training at 8,000 feet in winter is like, while running on the multi-use paths next to the beautiful Sherwin Mountain range. The Mammoth Track Club will be there to cheer you on and celebrate with you over a cup of hot chocolate at the finish. Weather: Could be chilly and snowing. What to Wear: Be prepared for sun or snow. Hat, beanie, sunglasses, gloves, and layers of clothing are recommended. *This event is located on the National Forest.